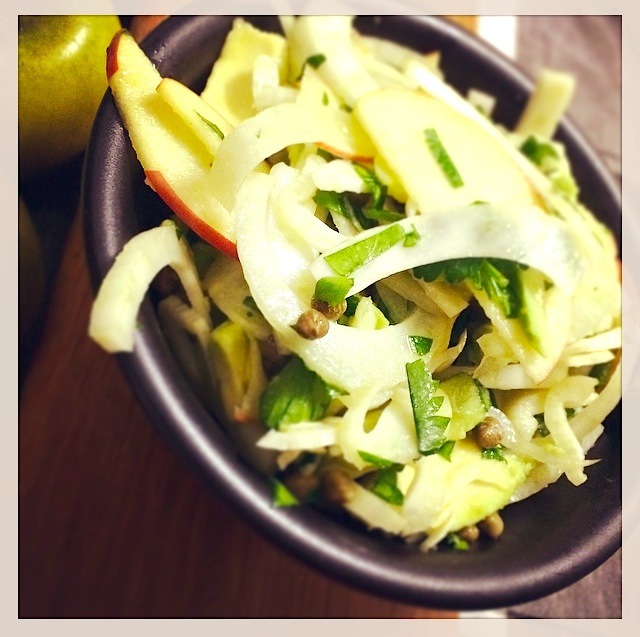 Nothing beats a fresh summer salad and thanks to our favourite foodie, Bianca Dawson, here are a few of our favourites. Perfect for a light lunch or dinner or part of a BBQ buffet. 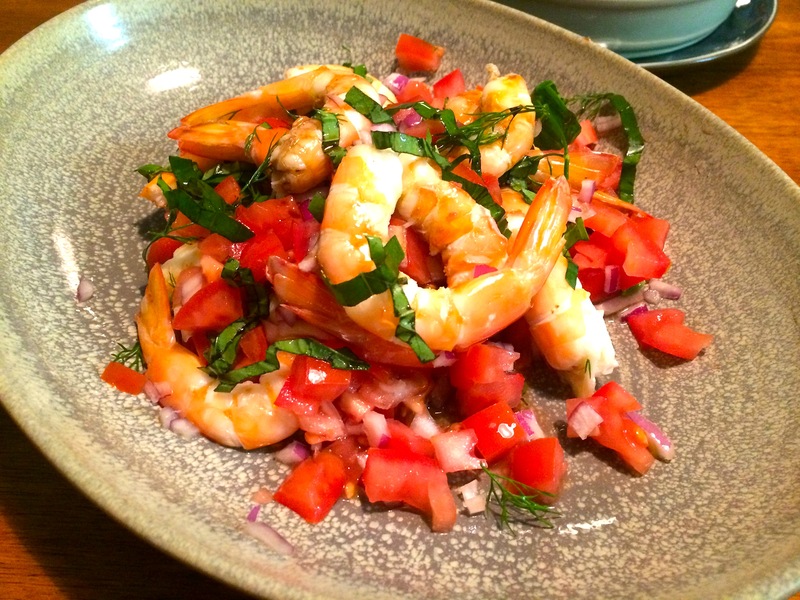 Finely dice tomatoes, red onion and herbs. 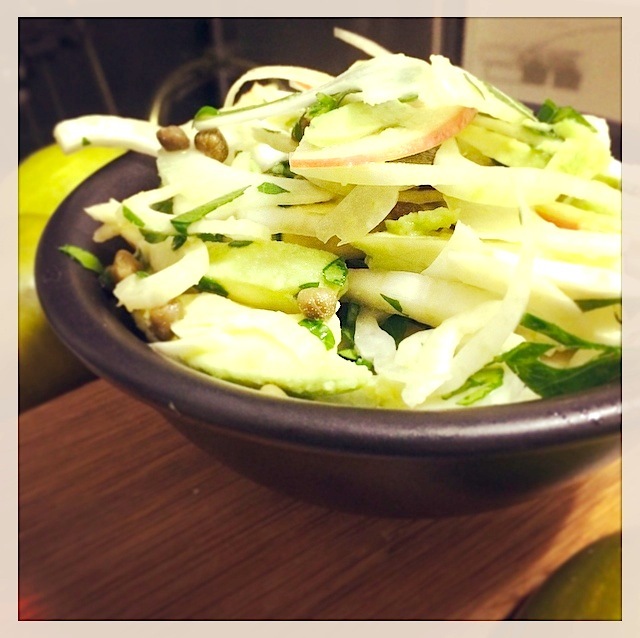 Place in a serving bowl with herbs, drizzle with oil and vinegar and season to taste. Toss the prawns through the mixture. 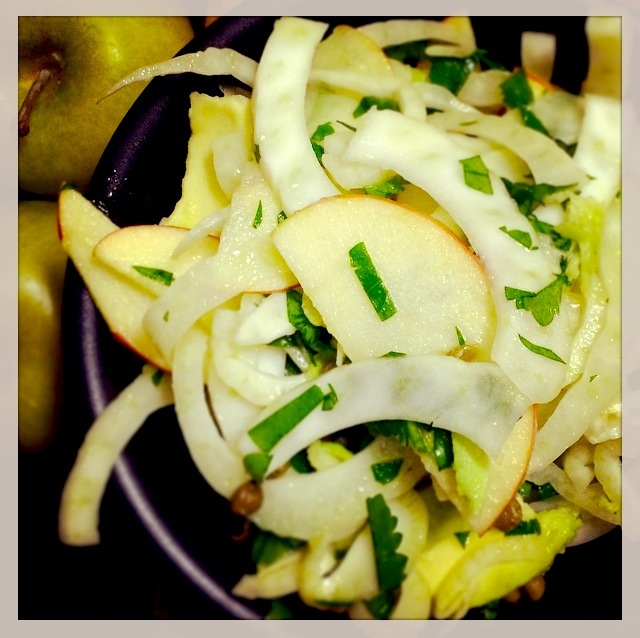 Finely slice fennel and apple using a sharp knife or mandolin. Add all ingredients to a bowl and season to taste. Perfect accompaniment to a piece of fish or chicken breast. Serves four as a side dish.